ISLAMABAD: The Indus River System Authority (Irsa) on Thursday warned the government of a possible reduction in hydropower generation next week owing to forecast of widespread rain in the country by international meteorological organisations. 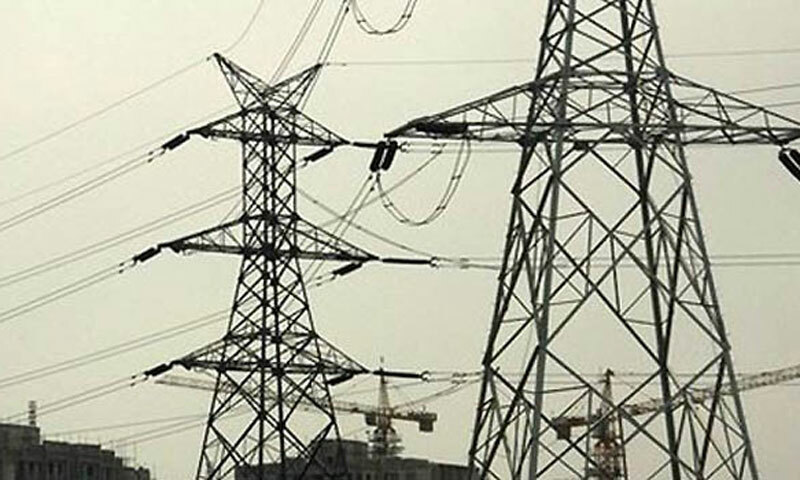 In an unusual advisory issued to senior officials of Wapda and National Power Control Centre (NPCC), copies of which have also been sent to the Ministry of Water and Power, the water regulator said international meteorological agencies had forecast beginning of widespread rain in Pakistan on June 12 which would continue till June 16. As a result, uncontrolled rivers like Kabul and Chenab and rivulets were anticipated to have substantially higher flows. This would compel Irsa to discharge lower water quantities from major reservoirs, resulting in reduction in hydropower generation that currently stands at about 5300MW in the peak demand period. The regulator, therefore, advised Wapda and NPCC to make advance arrangements for enhanced power generation from thermal power plants. The power companies have also been advised to get in touch with international and domestic meteorological organisations for ongoing updates. On the other hand, Irsa has already reduced water discharges from Mangla dam on the request of Punjab. An official said the outflows from Mangla had been reduced from 82,000 to 35,000 cusec early this week and then to 25,000 cusec which had been further decreased to 20,000 cusec on Thursday. At the same time, Irsa increased releases to Sindh by 10,000 to 140,000 cusec on Thursday but rejected a demand by Punjab to increase inflows into Chashma-Jhelum Link canal to 20,000 cusec from existing flows of 15,000 cusec. Irsa said flows could not be increased to CJ-Link canal unless storage at Tarbela Dam increased to 1 million acre feet from current storage of 0.9 MAF.